I’ll be telling a story, leading a workshop, and providing harp music for the Western Washington Labyrinth Network Spring Gathering, taking place on Saturday, April 30. Here are the details regarding my storytelling and workshop. My workshop is taking place alongside two others. If you are anywhere near the Seattle area, I hope you can join us! $20 per person if paid in advance with registration by April 25th, or $25 thereafter. Includes the afternoon’s activities and coffee/tea and snacks. encompassed, sheltered, and brightened by Grace. A wander through a garden or even a glimpse through a window can be a labyrinth walk into wonder and blessing. 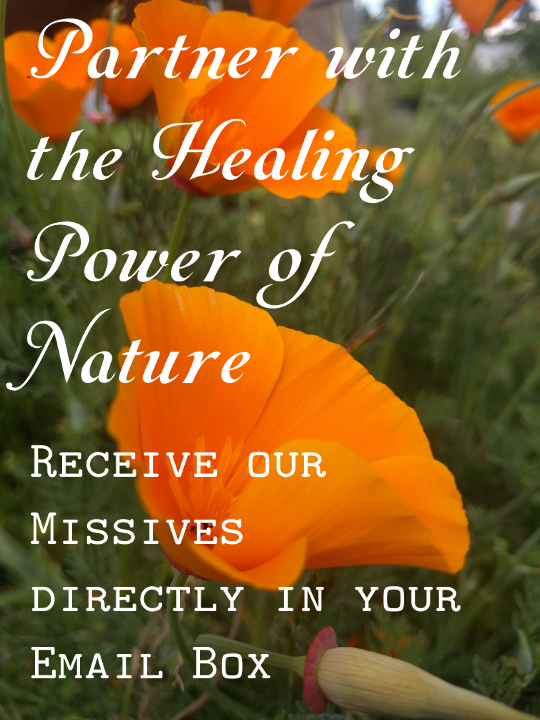 In this workshop we will connect with the magic of the natural world, and uncover a specific blessing it has for us in this moment. We will each create a simple and fun three line poem to evoke this gift for ourselves. A long-time lover of labyrinths, Celtic harper and bardic healer Jane Valencia nourishes a Spirit-centered, nature-woven life and an illuminated sense of oneself with her music, tales, teachings, and artistry.